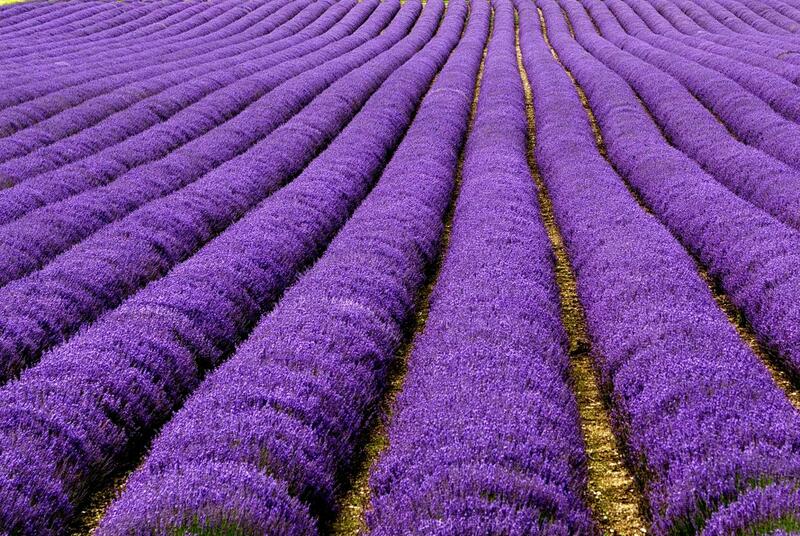 The 22 Most Unbelievably Colorful Places On Earth!! With fall in full swing — let’s remember how much color the nature offers us the rest of the year! rare animals, such as the Asiatic black bear, snow leopard, and blue sheep. surrounding mineral deposits and incredibly diverse plant life. Pink moss lines the base of Mount Fuji, creating a surreal contrast with surrounding trees. Home to over 1500 species of fish and 600 types of coral, the reef is a getaway for native Australians as well as travelers looking for the ultimate diving experience. 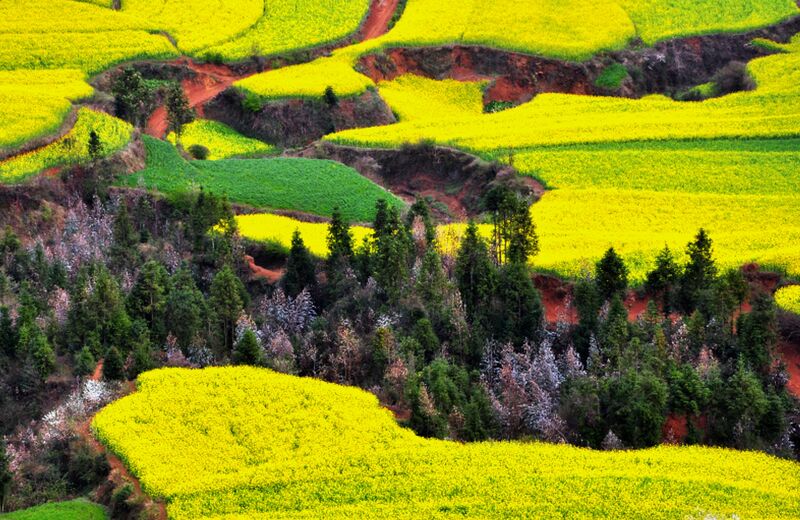 The terraced fields in China create an unpredictable array of layered colors, while also providing rice for millions across the country. The bubblegum pink color of Lake Hillier remains a mystery, but unlike other pink lakes around the world, the colors remains year round. The dandelion fields with the backdrop of the Swiss Alps make for one spectacular view. 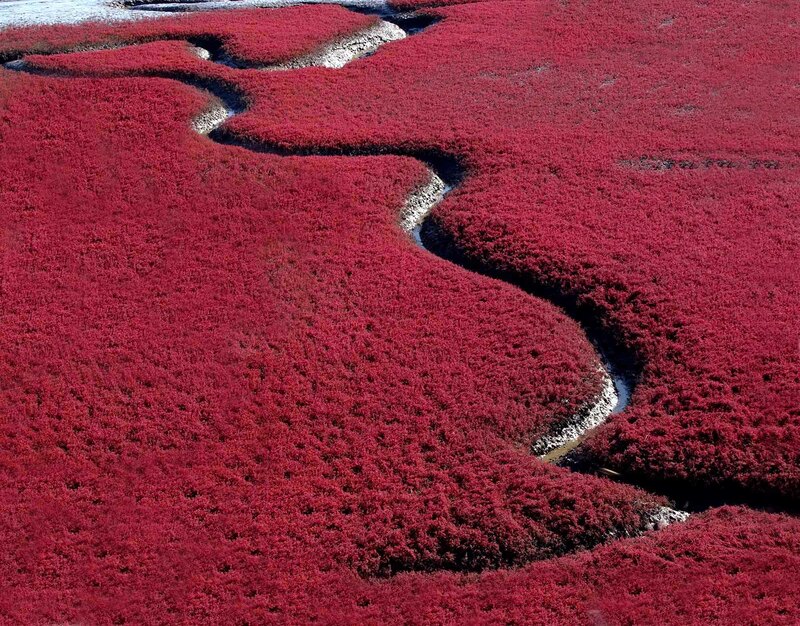 In one of the biggest wetlands in the world, the highly alkaline soil allows the bright red suaeda plants to flourish. 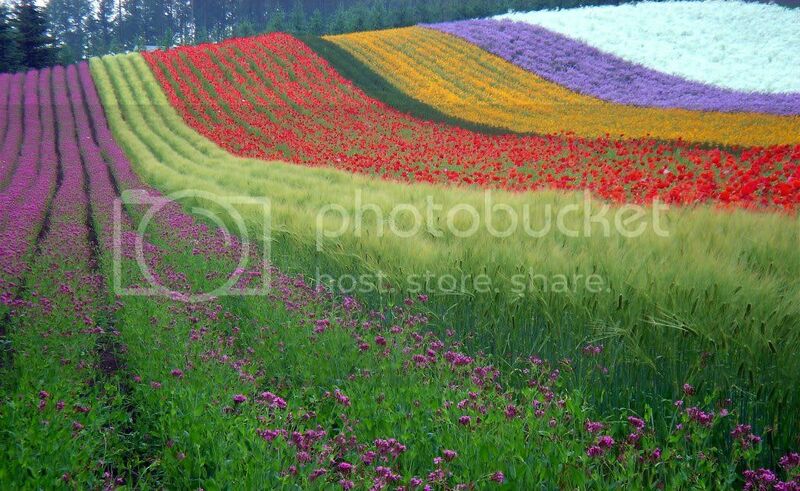 The flowers of the Netherlands are world renowned, with the largest garden sprawling with over 7 million flowers. Located in Yellowstone National park, it’s the third largest hot spring in the world, and definitely the most colorful. The poppy fields overlooking the Celtic Sea brighten the notoriously rainy UK. Moraine Lake is fed by glacial waters and gets a pretty shade of blue from the rock flour that deposits from erosion. The seemingly endless fields of yellow canola flowers attract many photographer as well as bees. 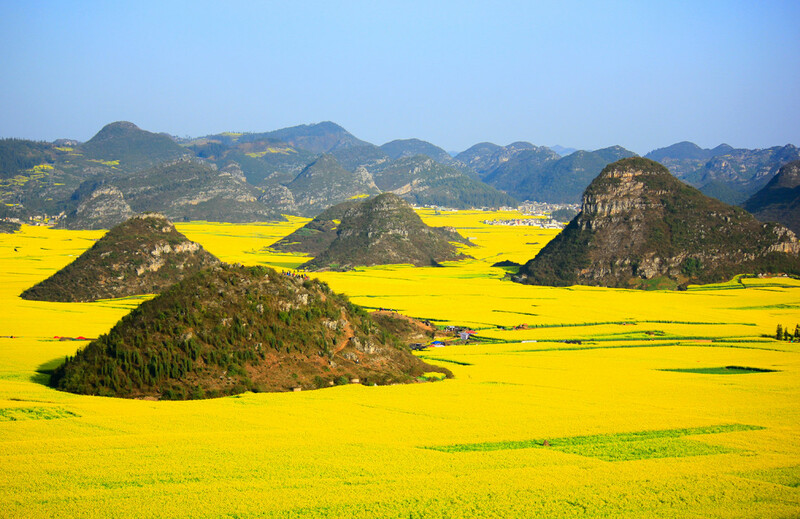 Luoping is a prominent region for honey production. The bright red, iron-rich cliffs above the white sands and blue water make Shark Bay a must-see part of the infamous Australian coast. travelers for thousands of years. The gardens have 20 dazzling species of the wisteria flower. 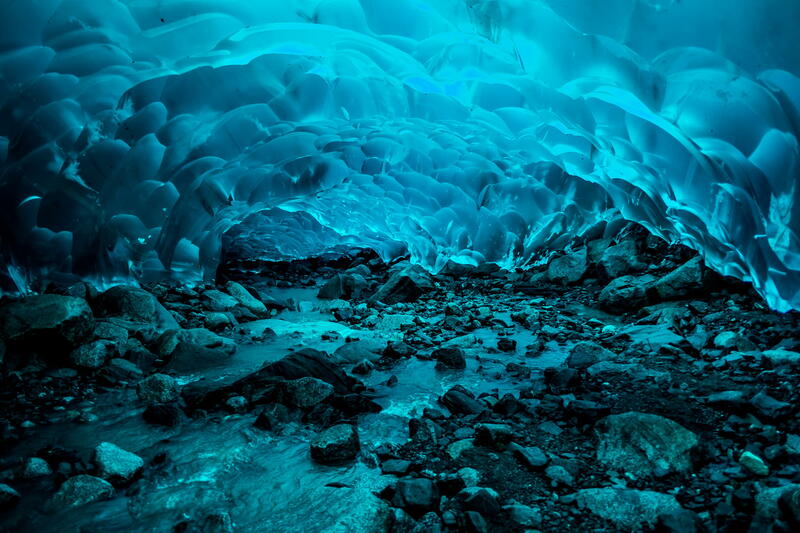 Strolling through the tunnel is a surreal experience for visitors. The fall foliage in Vermont completely changes the Green Mountain State into layers upon layers of brightly colored forest. Known as The River of Five Colors, Caño Cristales is a marvel to look at, but due to high sediment levels is not a sustainable home for any species of fish. In the spring, Namaqualand turns from an arid, barren landscape to a flowering paradise with many flowers not found anywhere else in the world. due to climate change since 1958. Thanks Distractify for the Source info.. Witness the rugged splendor of the famous 12 Apostles, magnificent rock stacks that rise up majestically from the Southern Ocean on Victoria‘s dramatic coastline. Created by constant erosion of the limestone cliffs of the mainland beginning 10-20 million years ago, the stormy Southern Ocean and blasting winds gradually eroded the softer limestone, forming caves in the cliffs. The caves eventually became arches and when they collapsed rock stacks up to 45 meters high were left isolated from the shore. View the 12 Apostles at sunrise and sunset as they change color from dark and foreboding in shadow to brilliant sandy yellow under a full sun. The 12 Apostles are located 275 kilometers west of Melbourne, approximately a four-hour drive along the Great Ocean Road. Luxury Travel in Australia with Coastal – Freedom at it’s BEST! 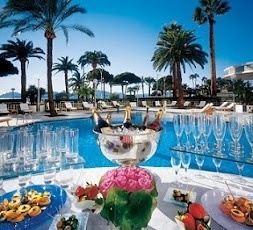 For anyone traveling abroad, Australia is a top destination with a certain fondness for the luxury things in life. If you’re looking for a five-star travel experience than few countries compare to the land ‘Down Under’. This vast country is one of the most diverse in the world and blends culture and culinary excellence with rural landscapes and urban activities in a way that only the laid-back Aussies could do. Luxury travel in Australia can be individually tailored around your needs and preferences, taking in the sights and sounds that few tourists get to see and traveling the way you want to travel, whether that is by private jet, helicopter, or train. Heck, you don’t even have to travel at all if you don’t want to. This is your luxury holiday and if you want to lazy around on a beach at a private resort at the Great Barrier Reef then so be it. The luxury travel industry in Australia is booming at the moment and there is a wide range of companies willing to offer bespoke holidays. 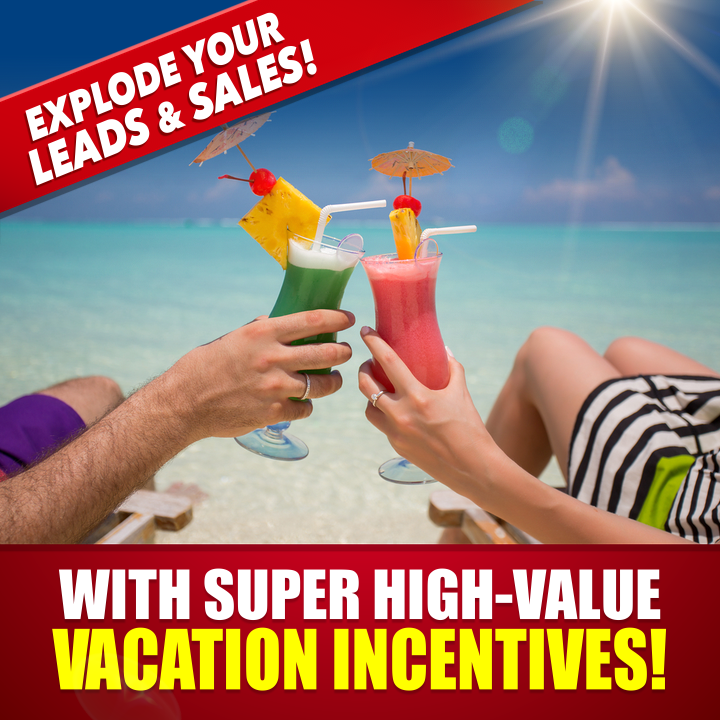 These holidays are generally put together by travel experts with years of experience. They are created to show off the best of what the country has to offer with five-star service all the way. Privacy and security are guaranteed aspects of luxury travel, and all that is required of you is to pick a theme and enjoy what comes. Remember that just because you’re traveling in luxury, doesn’t mean that the worst can’t happen. It’s important to stay protected whilst traveling through Australia – so ensure you find a travel insurance product to suit your needs. The best kind of luxury holiday in Australia is one that takes in as much of the country as possible. Given the sheer size of the country, traveling demands significant time, so two weeks off work is not going to be enough. In most cases, travel will begin in Australia’s most cosmopolitan city: Sydney. Here you experience world-class culture, food, and shopping, as well as stunning natural beauty and plenty of energetic activity. This being the largest city in Australia means there is never any shortage of things to do and see – from relaxing on a cruise along Sydney harbour, to enjoying a cocktail on Bondi Beach, Sydney is a luxury as it comes. Heading south first-class all the way, you can experience another coastal city: the sports and arts-obsessed Melbourne. With a relaxed European feel, Melbourne is like a small town on a big scale and perfect for the luxury traveler. The wine capital of Australia, Adelaide should also be on the agenda for any high-end traveler, and the city is close to the wonderful Kangaroo Island, a sure stop for all nature lovers. Speaking of nature, no luxury trip should be without a visit to the Great Barrier Reef and a spot of scuba diving along the way. Great diving and luxury cruises can also be experienced at the unspoilt Lizard Island. If you could travel anywhere in the world where would it be? On my list.. Spain, Australia, Paris… and the list continues! Today I thought I’d give you some exotic inspiration on where to take your next vacation. Exotic doesn’t have to be around the world, it could mean traveling to somewhere you wouldn’t normally go! Stay in exotic hotels, travel with your family and see the world. Whether you love the tropics like Cancun, Mexico or you want to travel cheap through the U.S. Here are some of the top destinations for travel. Wouldn’t you love for this to be your hotel room? Take a look at this list, and make sure to visit all 10 of these most exotic places, before you leave this Earth. Must see places: Eiffel Tower; it has the famous cathedrals including the famous Cathedral of Notre de Paris, opera houses like Garnier opera house’s largest opera as well as more modern Bastille Opera. Must see places: Madrid is famous for its old and new architecture. Even there are many other places worth visiting to name a few places to see includes Estepona, Granada, Costa Calida, Valencia, Costa Blanca. Vacation time is for relaxing.. and splurging! Must see places: Acropolis, Peloponnese, and the ancient temple of Hephaestus: AgoraÂ, Athens, National Archaeological MuseumÂ: AndrosIsland, and many interesting festivals, such as Rockwave Festival, Mykonos Island. I hope you have enjoyed this. Have an Awesome Day and God Bless! !